If you want your HVAC system to remain in good condition and your home to feel comfortable all throughout the year, never just pick a contractor without thinking the decision through. Choosing the right HVAC contractor is essential as they are the ones that can keep your heating and cooling system running smoothly, especially during hot summer days and cool winter months. A good HVAC contractor has the proper HVAC certification and ample training to back up their experiences in the field of HVAC repair and maintenance. Make sure to find not only a company that has HVAC certification, but has employees that are licensed, insured, and bonded, as well. Find a reputable HVAC contractor by doing research online and asking your family and friends. The referrals they make will point you to the right direction, cutting your options in half. To have a better picture of the HVAC contractor you are eyeing to hire, check client reviews. It would also be better if you could get a hold of their previous and current clients so you can ask them about the quality of service the company provides. Ask about the contractor’s pricing and warranty policies before you even have them come into your home. Do they charge by the hour? Do they charge extra after work hours, on weekends, or on holidays? 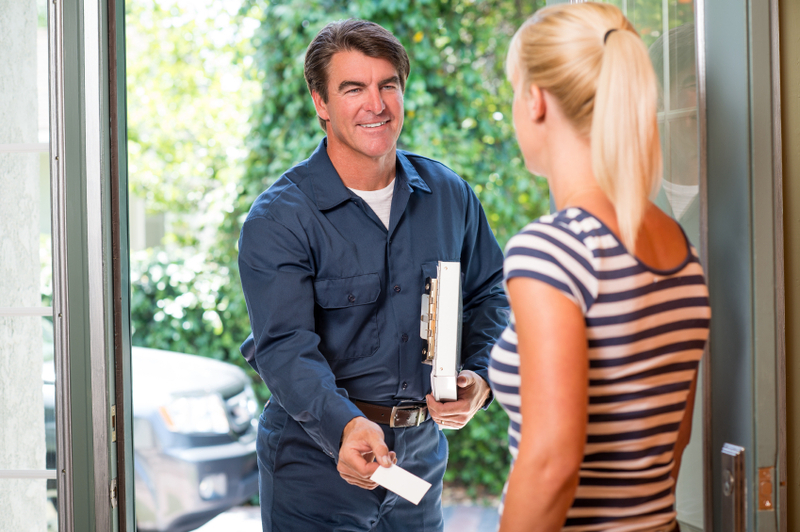 If the HVAC contractor does not offer answers up-front, they most likely are not worth your money and time. 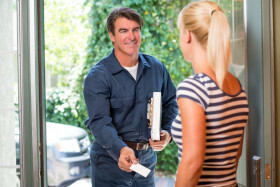 A reliable HVAC contractor will work around your schedule instead of making you work with theirs. Look for a company that provides HVAC services 24 hours a day, seven days a week. This will ease your mind knowing that you will have someone to call for assistance no matter the time or day in cases whereby your furnace or air conditioner fails. Find out which manufacturer supplies the parts and replacement systems your potential HVAC contractor uses, and then do a little digging about them. Manufacturers that take pride in their products will have top notch systems and parts known for their durability and reliable performance. The heating and cooling specialist that you will choose should be 100% committed to satisfying you. This means that the contractor listens to your issues regarding your system, and then responds to these problems immediately. The right HVAC contractor knows haw to prioritize home comfort and should be able to deliver on their promises. Need assistance with your HVAC system? Contact Arizona Accurate for any HVAC installation, repairs or concerns you may have.